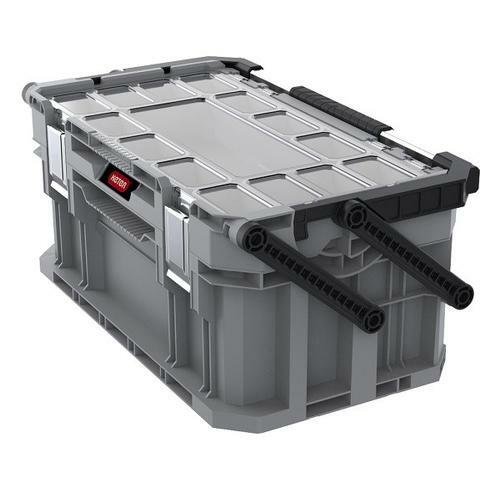 Keter - Toolbox Connect 57x32x25 cm. 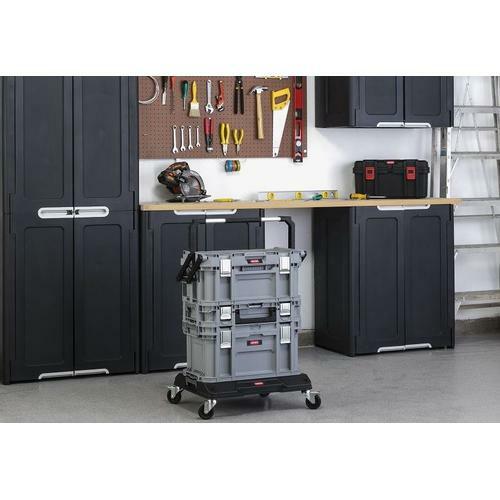 The Keter toolbox connect consists of a two-part system, so you can store both your tools and smaller parts in the case. There is a protective foam on the bottom. This ensures that sword tools are not damaged. 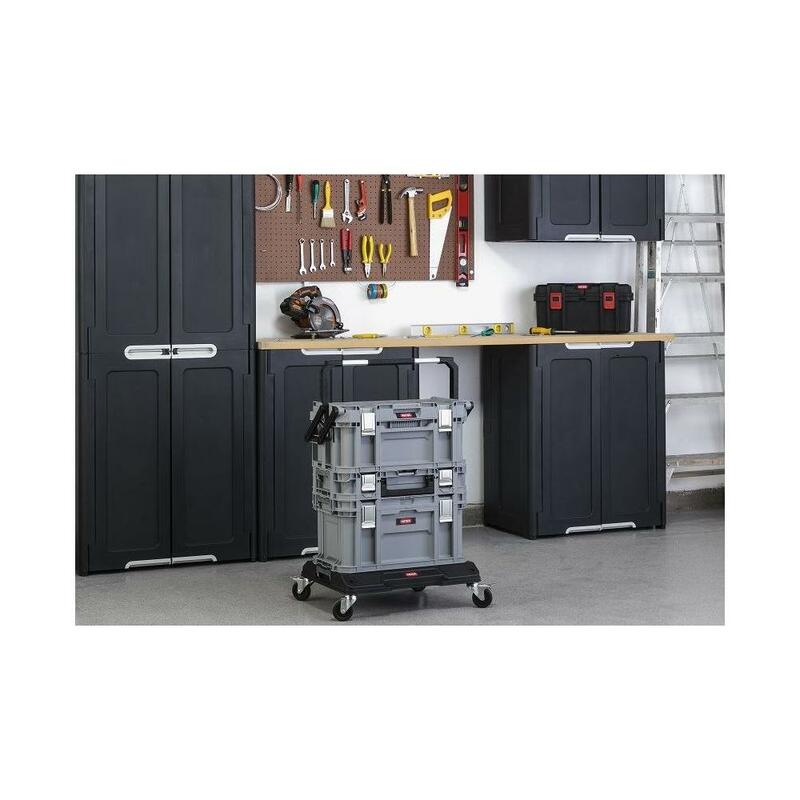 The upper part of the case contains 12 small, removable storage compartments and one fixed tool tray. The small removable storage compartments are ideal for storing, for example, screws or plugs. 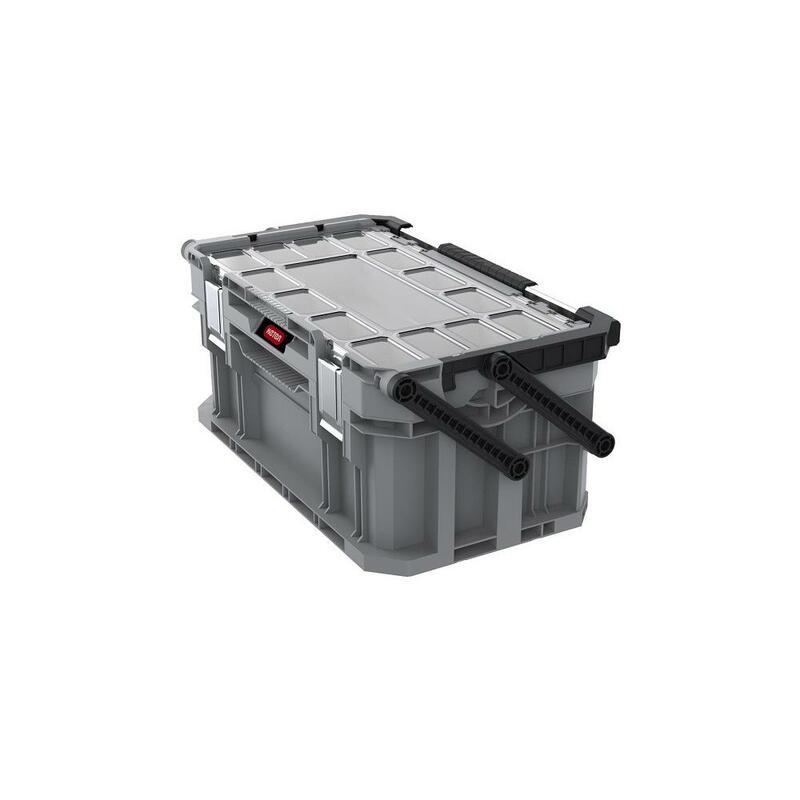 The metal closures are made durable, so that they last. 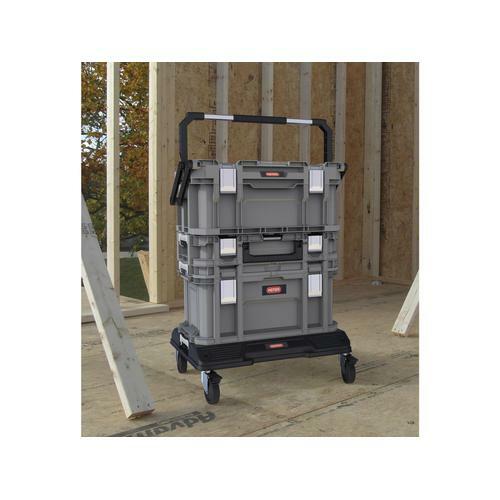 The tool case is suitable for both the do-it-yourselfer and the professional.